When those carbide lights flickered out, there was still one potent solution left! 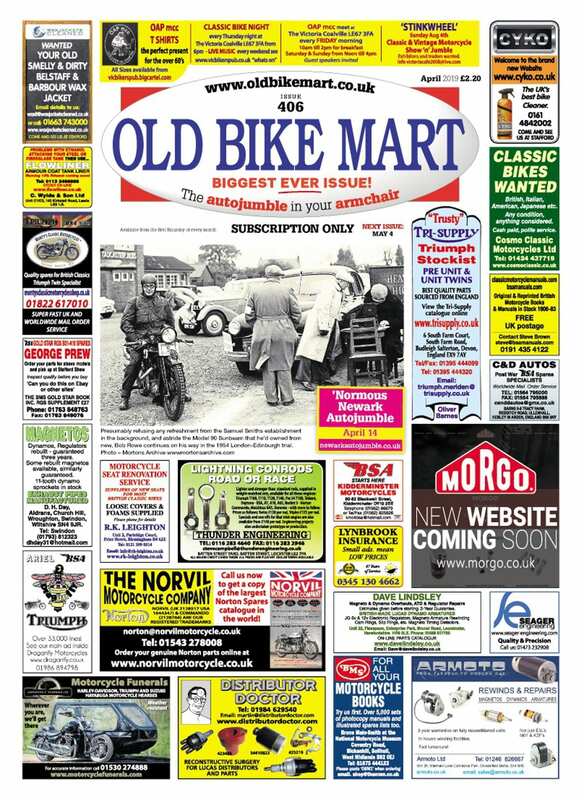 When you’re 97 years old, the memories you retain are priceless, as long-term Old Bike Mart reader Frank Authers clearly demonstrates. We’ll bring the second part of his story next month. 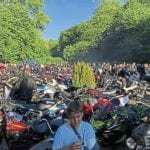 I have never been an ardent ‘biker’ as they are known these days, merely an enthusiast who has enjoyed the pleasures, trials and tribulations of owning and riding numerous bikes over many years (I’m now 97). I was first struck with the bug at the age of 14 in 1934. I had just left school and went to work for a local butcher in my home town of Tiverton, Devon. 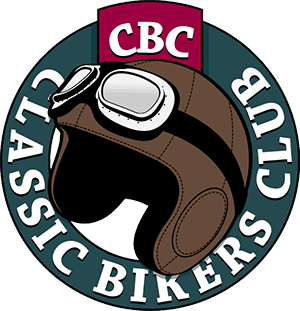 He had a large BSA, probably a 1927/8 model, and at weekends he’d go off to local farms rabbiting, taking me along as a ferret boy with the ferret box strapped to my back. 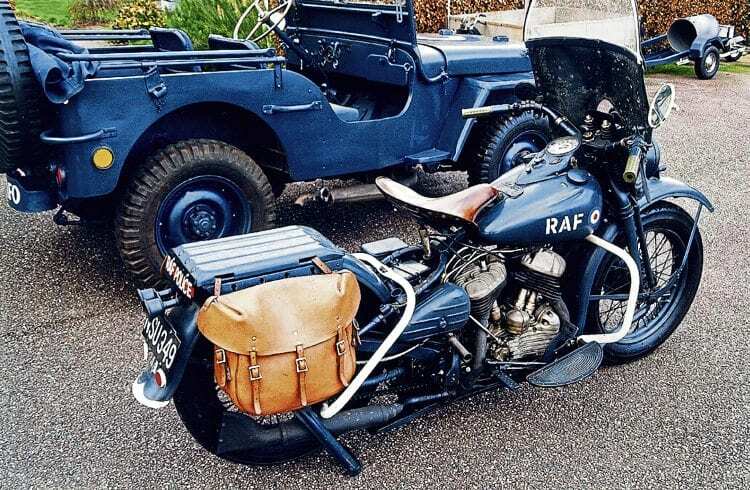 From his automobilia collection, Frank Authers sends this photo of his 1943 Harley-Davidson motorcycle that has been beautifully restored in RAF colours, and behind it is an equally well-put-together 1942 Jeep. 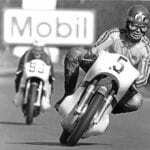 I remember sitting on a huge pillion seat that must have been about a foot square, and raised from the back mudguard by four large springs. There was no special clothing as such in those days: you were lucky to have a pair of gumboots and a mac of some description, and maybe one of those flat caps with the peak at the back. 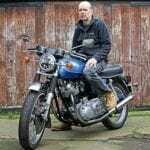 I’d often get frozen or soaking wet, and on good days loved to be flying along at probably 30mph max – but I was hooked, and it was my ambition to get a motorcycle of my own when I could. 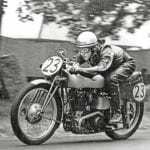 By 1936 I’d saved enough from my wages of 10s (50p) a week (most of which went to my mother anyway) along with rabbiting and a few more little sidelines I’d developed by then, to buy a hand-change, hand-throttle 250cc Matchless with carbide gas lamps for £4 from a fellow who lived a few miles out of Tiverton. He explained the controls, and I had a run up and down the country road (back then there was very little or no traffic about) and I rode it back home. 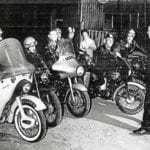 Riding tests had started only two years earlier, and when I took mine in Exeter I was delighted to pass first time. Next Post:A truly original Vincent!